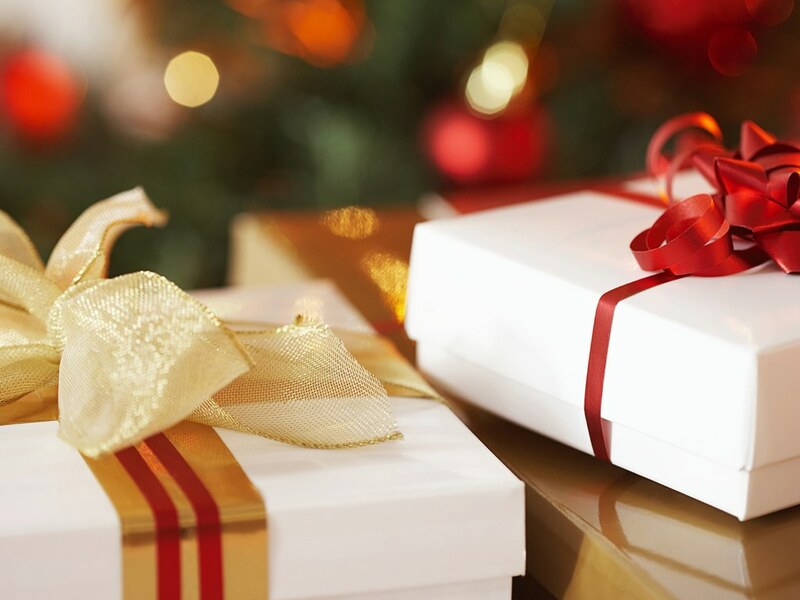 With the emphasis on being safe this Christmas season, we want to present you with some great gift ideas that you can give to your friends and loved ones, from the comfort of your own home. By very popular demand, from all of you who said they wanted “so and so” to take one of our classes. We now have Gift Certificates available to give to that special person that you want to keep safe forever. You can choose either our Concealed Carry Classes or individualized Firearms Familiarization Training (GUN-FAM 1:1). Visit www.homefrontfreedom.com to order yours today (may also be purchased in any class). There has never been a more important time to join the NRA. Every gun owner in America would love a gift membership to the NRA. When you join now, you will get a $10 off discount from the regularly priced $35 annual membership. You pay only $25 by clicking here. No other organization has done more to protect your Second Amendment freedoms. The NRA just celebrated 142 years of promoting firearms safety. Join the celebration and join the NRA today.